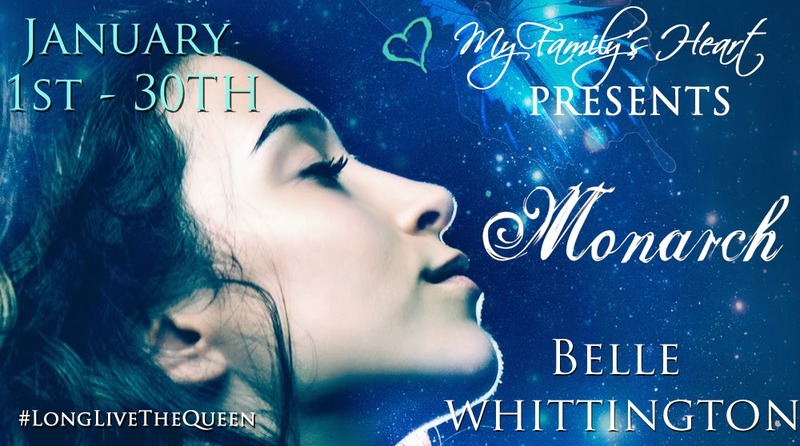 My Family's Heart is arranging a January blog tour for ‪#‎Monarch‬! Here's your chance to sign up! Click this lovely banner to go to the sign-up form. And feel free to post the banner on your blog and other social networking sites. I hope you'll sign up and join us for all the fun and festivities! I've got the best readers and fans in the universe! I'd love your help and support in my venture ... after all, I've got the best readers and fans in the universe. Together, we can accomplish anything. I truly believe that! How can you help? 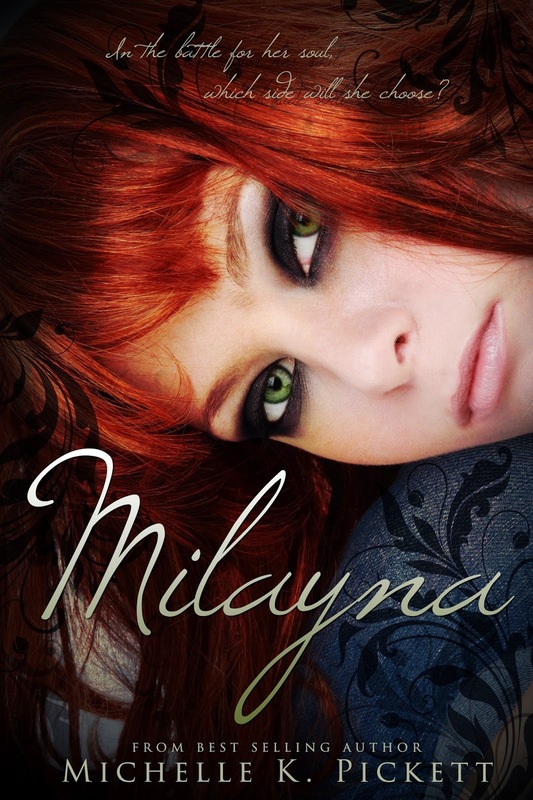 My plan is to get as many of my Lovelies to help me get attention for my books on The IF List. Many reviews for my books commented that they'd make good movies. I'd love the chance to see that happen! If you have a moment, or two, or three, would you click on each image below and then click the "Support" button? And what's so cool about it? YOU can recommend actors, directors, and composers of your choice to play the characters! 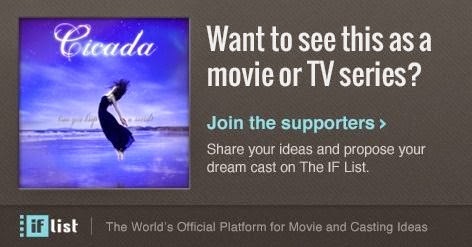 Support Cicada on The If List! 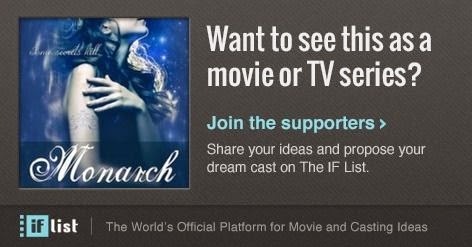 Support Firefly on The If List! Support Monarch on The If List! Thank you so much, my Lovelies! I can't express enough gratitude to each of you for sticking with me on my journey to finishing this trilogy. I hope you continue to stick with me as we plow forward onto new heights! XOXO and Lots of Love! 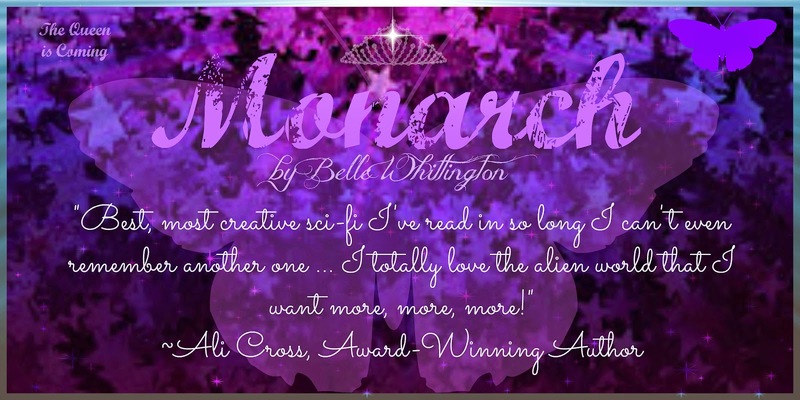 How about a chance to win an e-copy of Monarch? Now's your chance! It feels so good knowing my readers will now discover why everything happened the way it did in my books. Who knew there was an alien queen living in a small, inconsequential South East Texas town? I've been doing a lot of celebrating since MONARCH spread its wings and flew the coop. And there still much more fun to come! 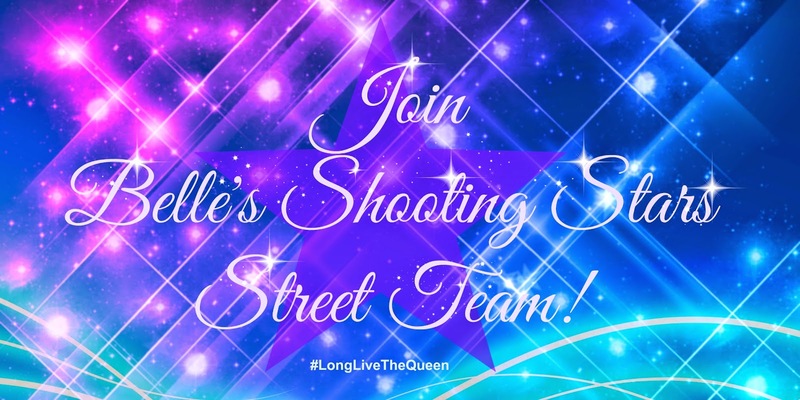 Sweet 'n' Sassy Bookaholics is currently creating a street team for me. It's called Belle's Shooting Stars. Also, there's an opportunity for lovers of CICADA to put your vote in for getting my book turned into a movie! 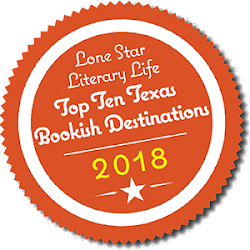 In the next few weeks, be on the look-out for an upcoming book blog tour, which is being arranged by My Family's Heart Book Tours & Reviews. This is your invite to join my Street Team. I'm really looking forward to communicating with my Lovelies in our own closed group. There are lots of fun things in the works right now. Don't miss out! Click HERE and join now! I'm looking forward to seeing you there! URMEGUR, Y'all! Have you ever heard of The Imagine Film List? CICADA has been added and is open for your votes. It's really a neat service, which allows you to see my choice of actors, composers, screenwriters, & directors. However, if you pictured a different actor, etc., in the part, you can propose them instead! 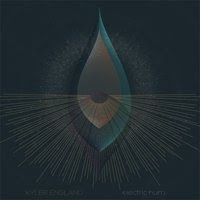 GO HERE and VOTE FOR CICADA, please and thank you! The story ends. Will you be there to see how it all unfolds? #MONARCH releases on October 1, 2014! Pre-Order your copy on Amazon NOW! Book Boost PR is arranging a blog tour. Bloggers who want to participate are urged to sign up here ASAP! YAY! And here it is. 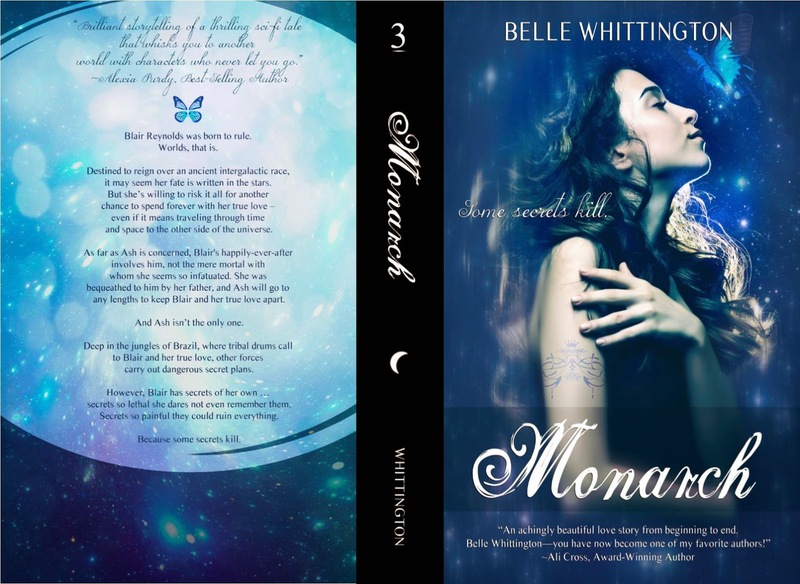 The beautiful cover of MONARCH! 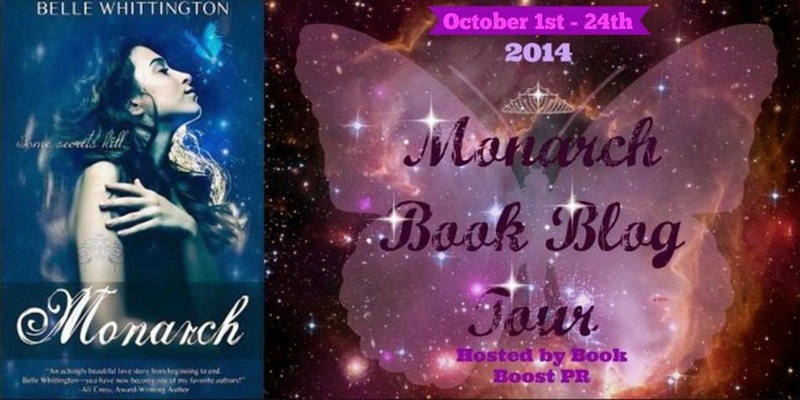 MONARCH Book Blog Tour Sign Up! 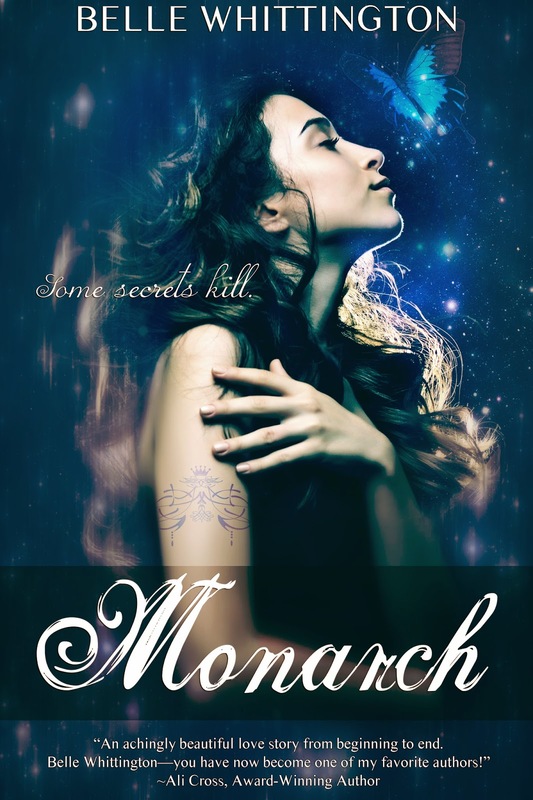 Book Boost PR is putting together a book blog tour for MONARCH! Wanna sign up? Here's your opportunity! It's gonna be super-fun, and participating bloggers are welcome to enter to win the grand prize, too! More info to follow. Until then, go here to sign up! 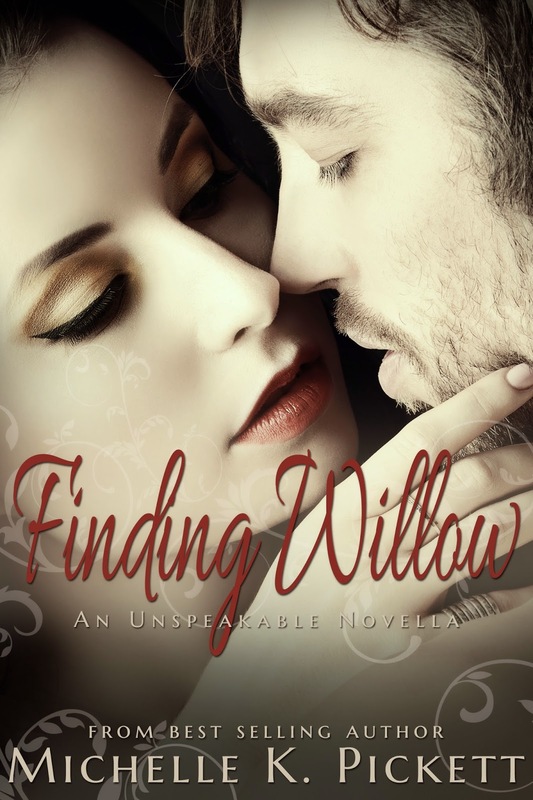 Don't forget to check out "Unspeakable" for more of Willow and Brody's story. Cover Reveal for UNSPEAKABLE by Michelle Pickett! When my sweet author friend, Michelle Pickett, contacted me about the cover reveal for her book, UNSPEAKABLE, I said "heck to the yes!" about sharing it with my Lovelies. I mean ... just look at this gorgeous cover!!!! 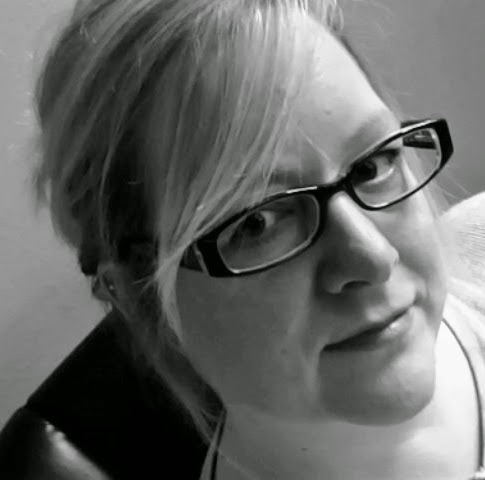 I know y'all will enjoy getting to know Michelle and her writing. I'm sure y'all will love her as much as I do! We are excited to share with you the official cover reveal of UNSPEAKABLE by Michelle K. Pickett. UNSPEAKABLE is a young adult contemporary romance that is scheduled to release in February of 2015. 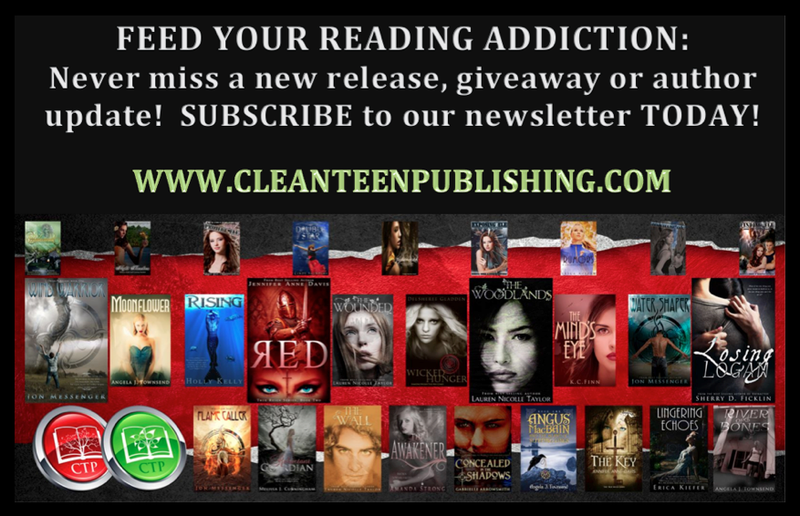 Check out more information below and make sure to add it to your TBR List!